An ecological analysis is a way for scientists to look at large scale impacts of time-specific interventions on population health. In these types of studies, researchers examine the health of a population before and after some time-specific event. For example, ecological analyses are often performed on data collected before and after the introduction of a national vaccination program. They can also be performed after other large public health interventions. Ecological analyses look at the health of populations, not of individuals. They are based on population statistics and do not generally take into account the specific intervention status of individuals. 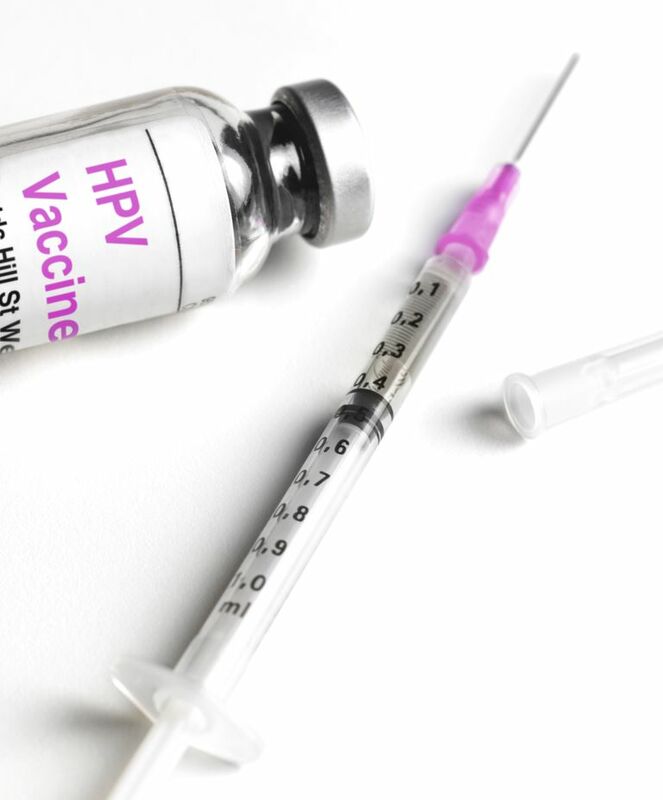 Therefore, an ecological study that looked at abnormal Pap smear rates before and after a nationwide HPV vaccination program was initiated would not look at whether any particular individual had been vaccinated. Instead, it would simply look at the prevalence of abnormal results in the years before and after vaccinations had begun. Although ecological analyses can be quite useful at looking at the impacts of large-scale interventions, they are limited by the fact that they cannot look at cause and effect in individuals. It is important to take this into account when interpreting their results. Ecological analyses are not limited to researching the effects of health interventions. They can also be used to analyze the impact of political or environmental changes and natural disasters on health or to assess non-health outcomes. The sole defining characteristic of an ecological analysis is that the unit of analysis is the population, not the individual. Ecological studies have been used to refute the proposed link between autism and the MMR vaccine. When researchers have examined autism rates before and after the initiation of vaccination programs (or before and after the vaccine used was changed) they have seen no correlation between autism with vaccination. Instead, it appears that autism rates have climbed slowly over time - possibly due to changes in diagnostic criteria and/or unidentified environmental factors. Another example of ecological analysis is the one mentioned above - examining the effect of HPV vaccination on abnormal Pap smear, or cervical cancer, rates. Several studies have done just that, in countries with a far wider uptake of the HPV vaccine that has been seen in the United States. Research in the Netherlands, England, and Australia has shown decreases in genital warts as well as in pre-cancerous cervical changes. Brotherton JM, Fridman M, May CL, Chappell G, Saville AM, Gertig DM. Early effect of the HPV vaccination programme on cervical abnormalities in Victoria, Australia: an ecological study. Lancet. 2011 Jun 18;377(9783):2085-92. doi: 10.1016/S0140-6736(11)60551-5. Howell-Jones R, Soldan K, Wetten S, Mesher D, Williams T, Gill ON, Hughes G. Declining genital Warts in young women in England associated with HPV 16/18 vaccination: an ecological study. J Infect Dis. 2013 Nov 1;208(9):1397-403. doi: 10.1093/infdis/jit361. Sandø N, Kofoed K, Zachariae C, Fouchard J. A reduced national incidence of anogenital warts in young Danish men and women after the introduction of a national quadrivalent human papillomavirus vaccination programme for young women – an ecological study. Acta Derm Venereol. 2014 May;94(3):288-92. doi: 10.2340/00015555-1721.